Dig Dinosaur Fossil Bones Panel. 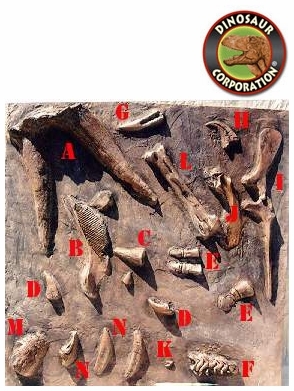 A perfect fossil dig in sand activity for museums, camps, schools and playgrounds. Cast in very thick and strong light weight resin and fiberglass.